Usage: may be used for presentation and publication. High-res, print quality image 4368 x 2912; RGB; includes sizing guide. 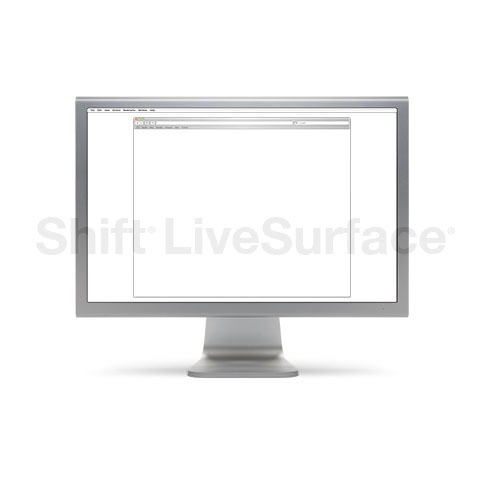 LiveSurface is currently giving 1% of sales to The Nature Conservancy. Find out more. © Copyright 2005-2019 LiveSurface. All rights reserved. Patents pending and issued.